“Where is your mother?” the stranger asks. “Whatsa Mother anyways?” the girl asks in reply. 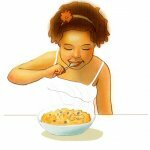 “Oatmeal with lots of sugar,” says the little girl. The stranger then explains that mothers are like a special bowl of oatmeal. “Mothers are soft and tender; ever so sweet; and make you feel warm and full inside. When you are lonely, sad or even scared, she will wrap you in her arms and make you feel warm and protected,” says the stranger. Most children’s picture books on adoption are geared towards infant adoptions. But what if your special adoptive child finds you when he or she is older? Issues of abandonment are common. 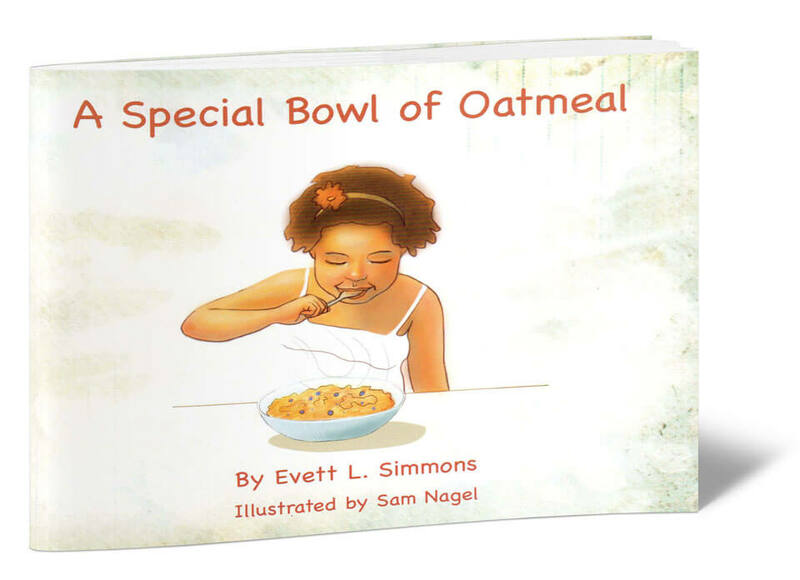 A Special Bowl of Oatmeal tells the story of a seven year-old girl whose mother has dropper her off at a local Emergency Room and disappears. A caring nurse befriends the frightened child and learns that she’s been abandoned by an uncaring foster mom. When the girl asks, “Whatsa Mother anyways?” The nurse’s heart breaks and then gathering herself she asks the girl what her favorite food is. The girl responds, “Oatmeal with lots of sugar.” “Well that’s what a mother is like–a bowl of sugared oatmeal.” Thus ensues a lovely story about how moms are not only “firm and lumpy” but also soft and tender. 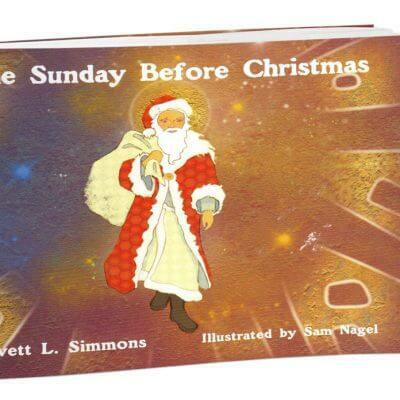 Beautifully illustrated with watercolor paintings by South Florida artist, Sam Nagel, A Special Bowl of Oatmeal offers a non-religious take on adoption that that will explain to your older adoptee what the true love of a mother is all about.